Skeptics and ufologists very rarely concede to one another or meet in the middle. However, when these two opposing sides do cross enemy lines, the greatest benefit would go to the UFO research. Allen Hynek was once a UFO skeptic but decided to classify the most promising and compelling scientific cases of alien encounters and UFO sightings. Hynek started to become less skeptic as he carefully examined and arranged several UFO/strange cases into categories. In fact, his research and knowledge led to the creation of the blockbuster movie Close Encounters of the Third Kind, which is hailed by many experts as one of the most exact portrayals of UFO/alien eyewitness accounts in a fictional film. While the eyewitness account of any event is usually considered as the most unreliable piece of evidence in any investigations, sometimes it’s the only vital evidence that investigators have to analyze. Eyewitness account could even more difficult to rely in a more complex or traumatic event. It is even harder to categorize and organize eyewitness accounts into a logical or consistent manner that would allow others to study these reports. hardship by finding common thread that can tie different encounters/sightings together, such as time of day, distance, shape of object and others. The birth of Hynek Rationale was taken from this theory. As a scientific consultant for Project Sign of the U.S. Air Force, Hynek was unbeliever when he started his UFO sighting research. The said project is now known as Project Blue Book. However, as Hynek continued to study eyewitness accounts and found a system to classify them appropriately, his overall views began to change. He found out that the UFO phenomena could not be explained away so easily, according to About.com. According to Hynek, keeping an open mind that all these people can’t possibly be mistaken allowed him to be able to see a lot of other cases in an entirely different light. He started looking into eyewitness accounts with the new light when he made his break with the Air Force. Then, he designed his own system in categorizing various reports. Today, the UFO/Alien sighting classification system widely use the Hynek system. 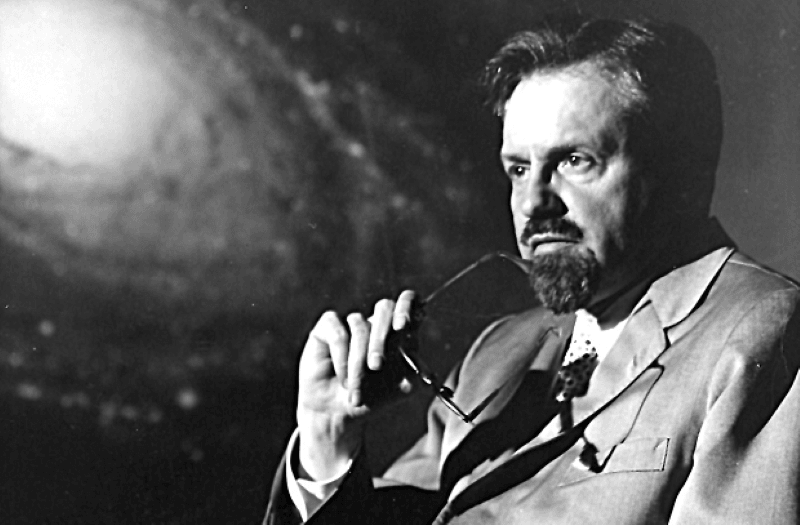 With this great contribution, Hynek is considered to be the father of modern Ufology. The 1977 movie Close Encounters of the Third Kind was made possible with Dr. J. Allen Hynek as a consultant. The realism of the movie on UFO eyewitness claims has been credited to Hynek’s expertise on what the real eyewitness accounts entailed. Hynek also has an eight-second cameo role in the film. No doubt Dr. J. Allen Hynek, who had been a UFO skeptic and government UFO debunker, contributed to the credibility of the Ufology field with his UFO classification system.